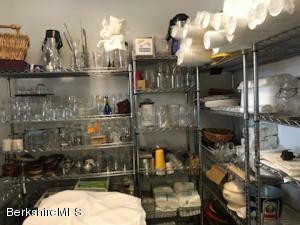 A chance of a lifetime! 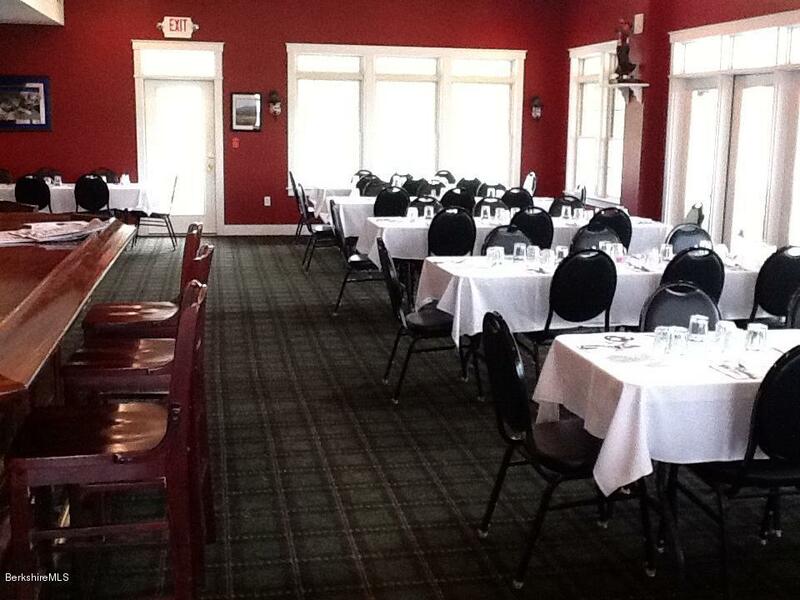 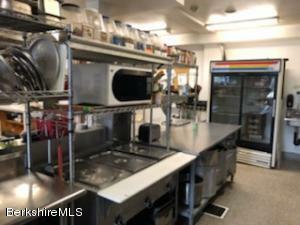 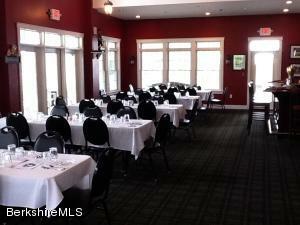 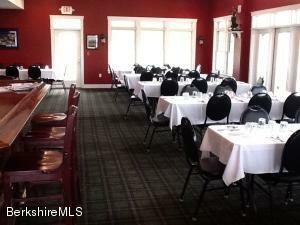 Turn key restaurant space for lease. 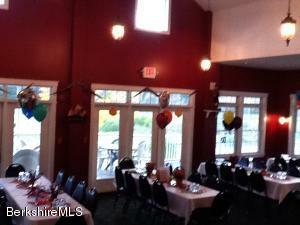 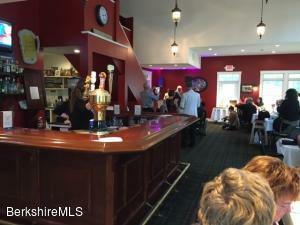 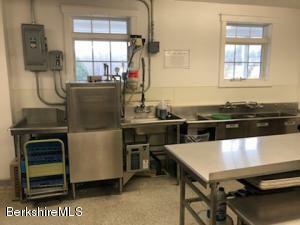 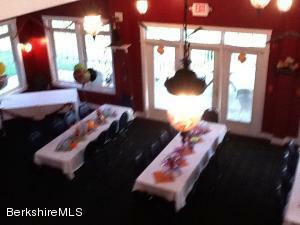 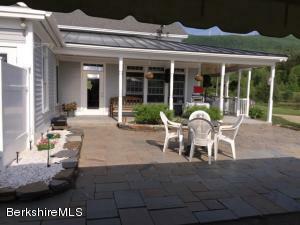 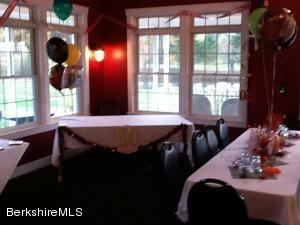 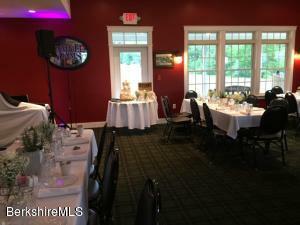 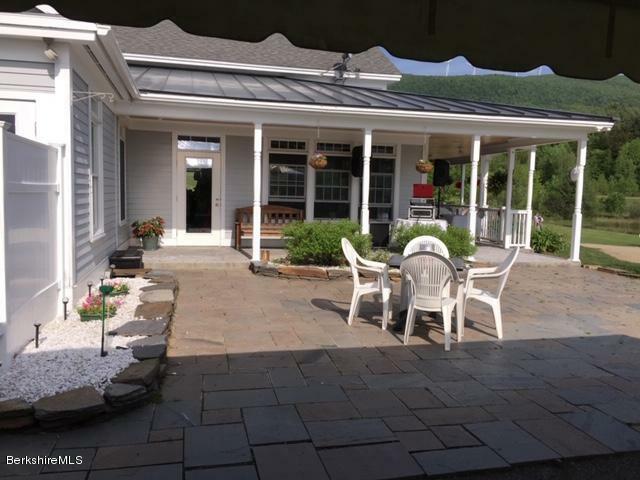 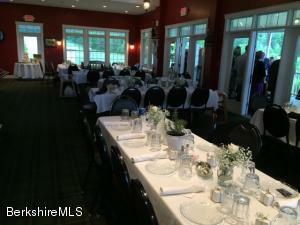 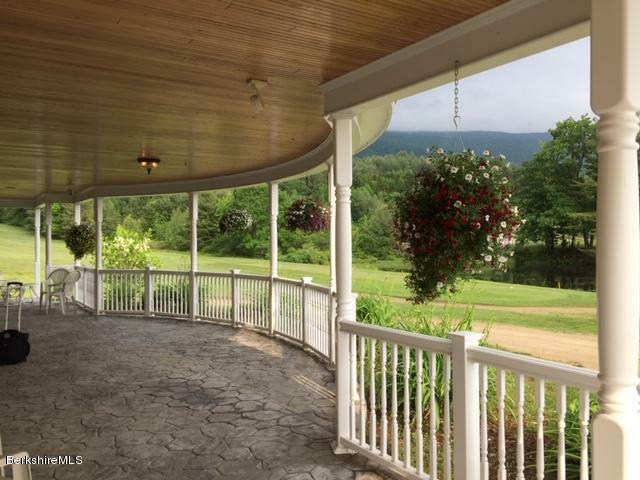 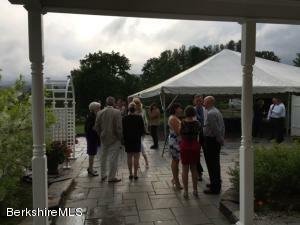 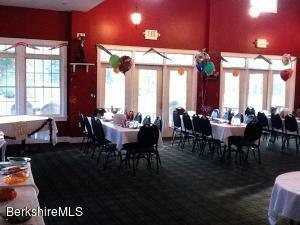 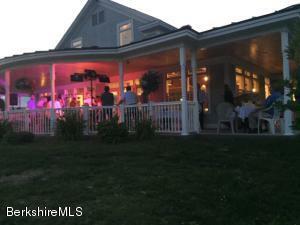 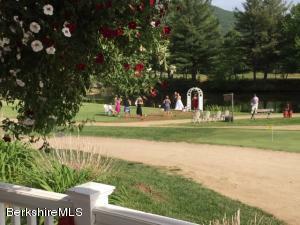 This property sits on a 9 hole well established semi private golf course located in Stamford VT. 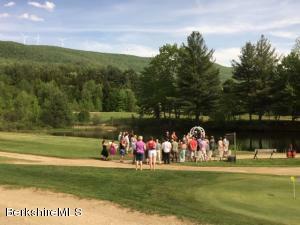 The golf course has high golf traffic & hosts many golf leagues, golf outings & special events during the golf season. 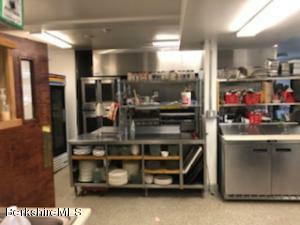 Located 10 minutes north of North Adams, MA home of the world's largest museum of contemporary art known as MASS MOCA. 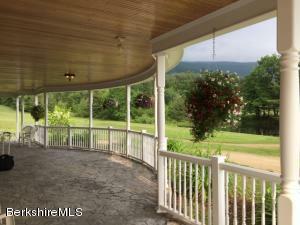 Offering views of the golf course & surrounding green mountains, the dining room seats approx. 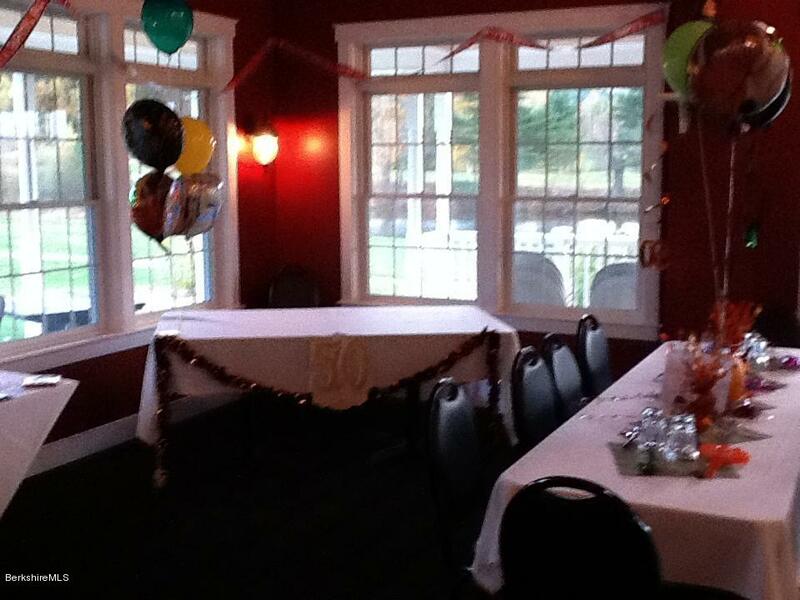 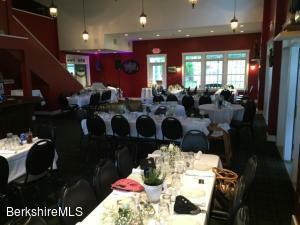 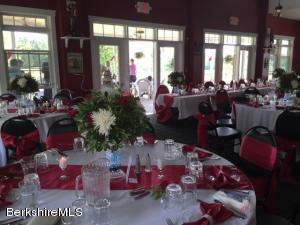 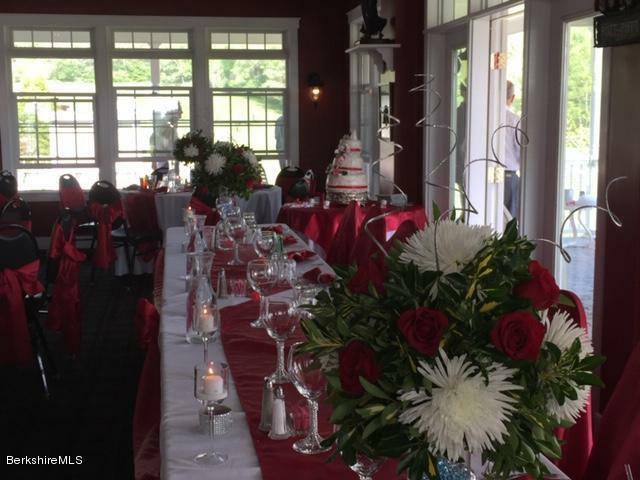 80 guests, the outdoor att'd covered veranda seats 40 guests. 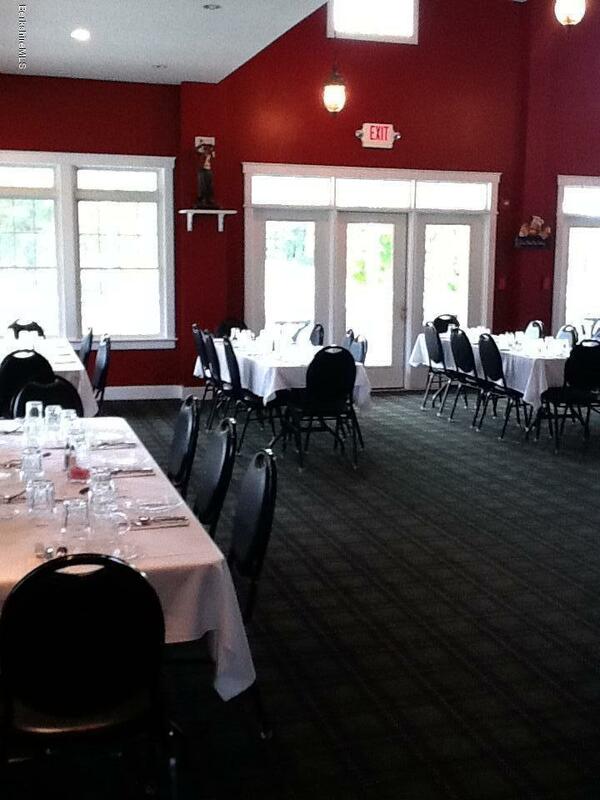 The building was built in 2006 & is handicap accessible throughout. 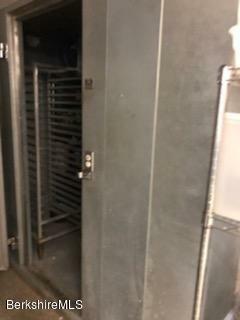 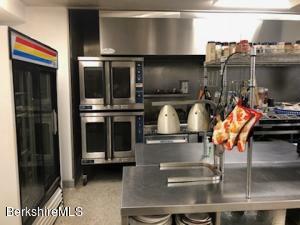 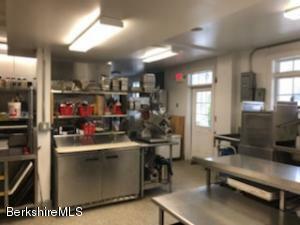 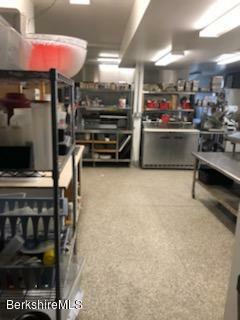 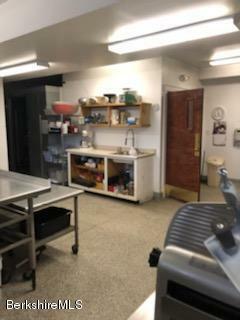 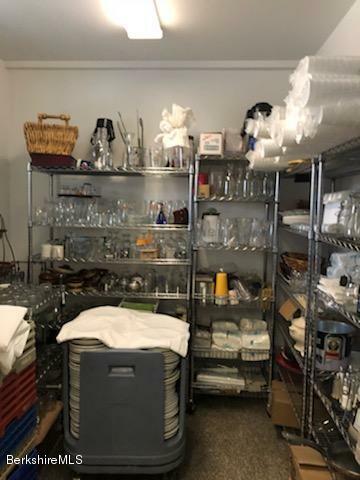 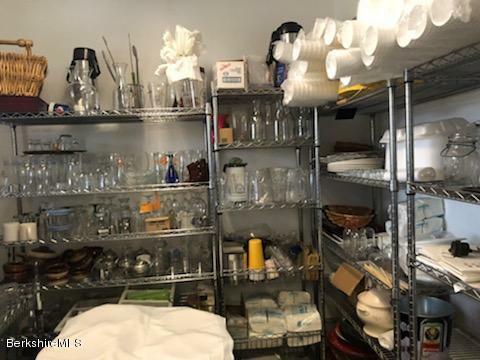 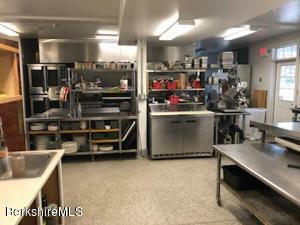 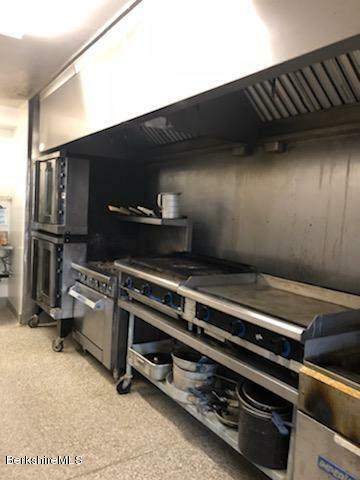 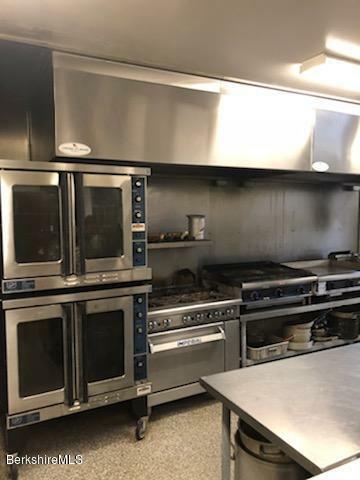 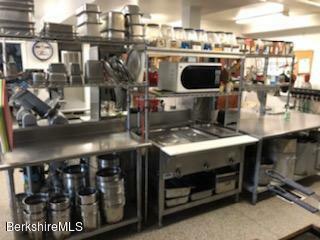 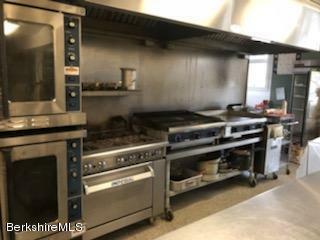 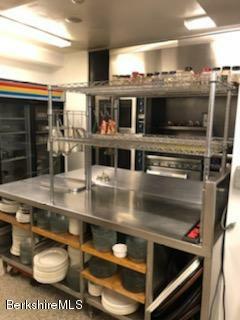 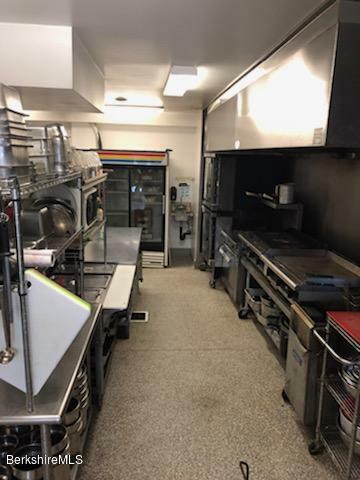 The kitchen offers 1025 sq ft of work space & is fully equipped w/all equipment, furniture & fixtures to run a daily year-round restaurant & banquet facility.